Sounds like it was a good production of a very thought provoking book. Not sure it’s a book for me but I’m glad you thought it was a good listen. I’ll have to see what else that narrator has done. It sounds like a name to watch for. This sounds fantastic! What’s sad is that life is probably a reality for a lot of kids these days. Sounds a good story but what a sad one. 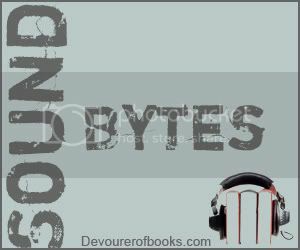 Hand Me Down [Audiobook Review] | my books. my life.